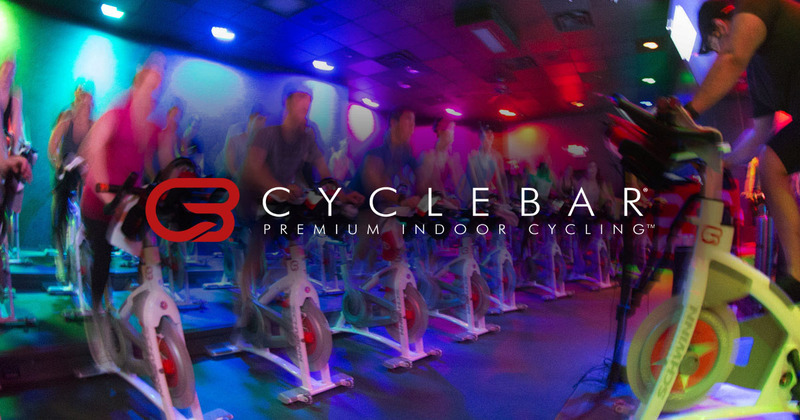 Cyclebar Chesterfield Spin Class Fun Film Fundraiser for Education & Outreach – November 2nd @6:45 PM! Los Angeles Screening Premiere @ Awareness Film Festival October 14th! Help us reach widespread distribution to help those suffering!